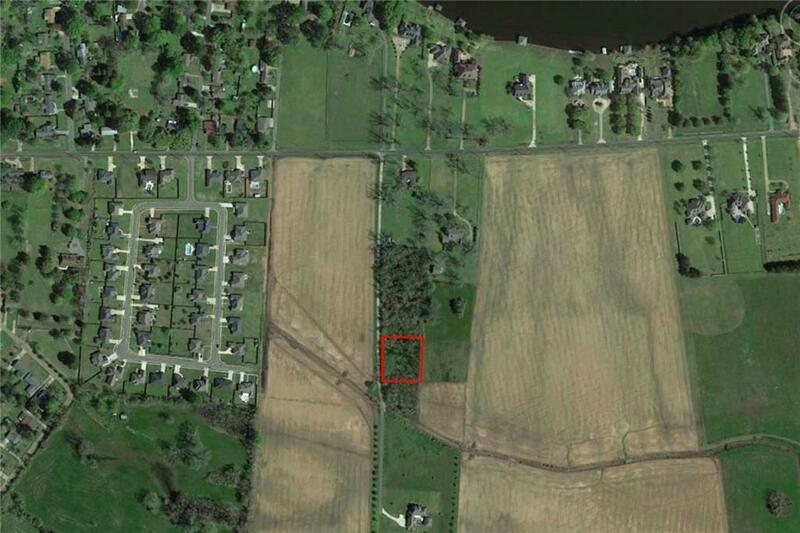 This awesome double lot inside Natchitoches city limits could be the ideal place to build your dream home. It is in an exclusive location on the desirable north end of Williams Avenue. There are only four residential properties on Sutton Drive. Each one enjoys 200 feet of elbow room as well as open space on the front and back sides. They are restricted to site built homes with a minimum living area of 2,200 sqft. All four of the properties will be cleared before the first sale. Also, City water, sewer, and electricity will be available at each of the sites.